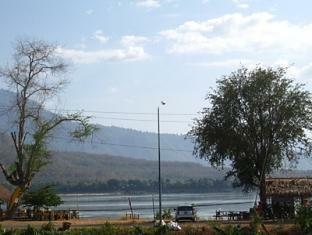 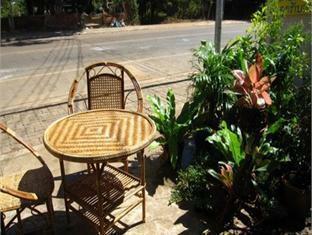 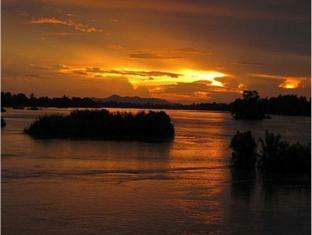 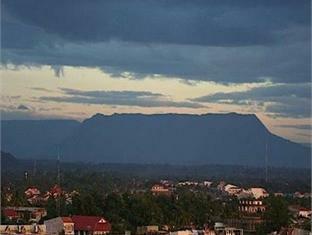 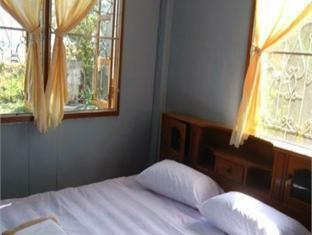 The Imoun Homestay & Restaurant is located in Pakse making it one of the best hotels to stay at while in town. 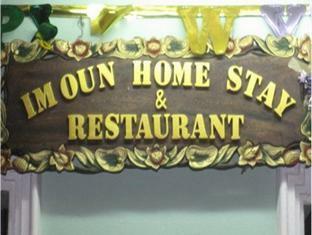 The Imoun Homestay & Restaurant boasts a convenient location with modern amenities in every guestroom and superb service. 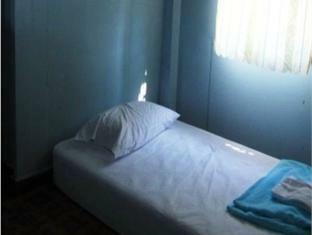 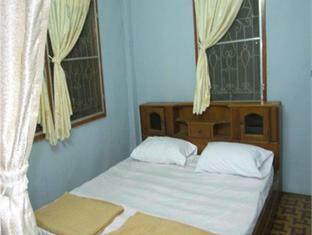 Each guestroom is fully equipped with air conditioning, bathrobes, desk, television, shower. 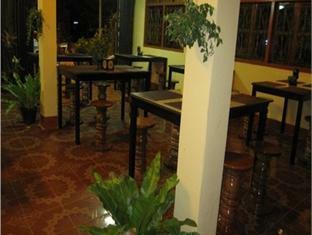 This beautiful Pakse accommodation provides coffee shop, bar/pub, laundry service/dry cleaning, restaurant, room service, hotel/airport transfer, tours to suit all guests' utmost convenience. 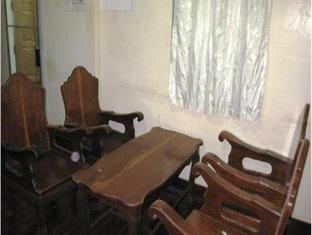 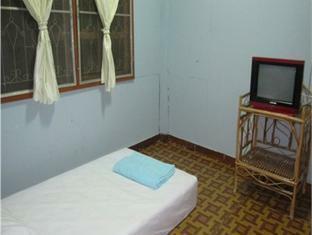 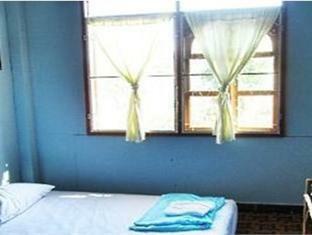 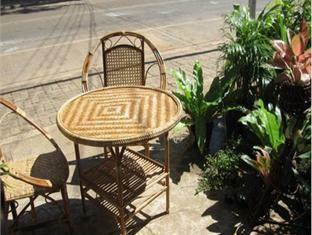 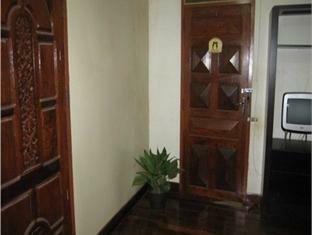 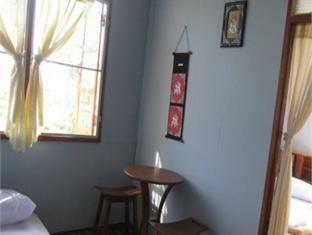 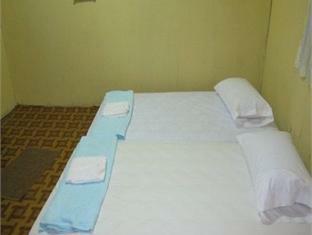 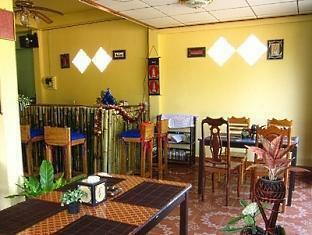 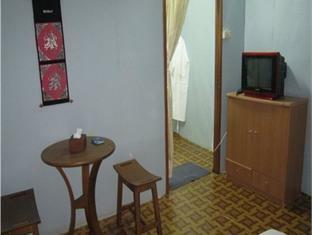 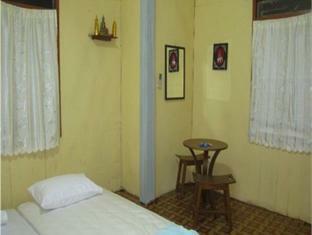 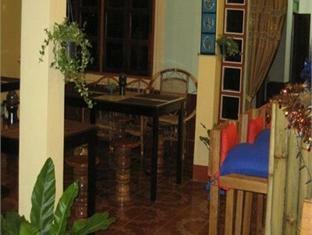 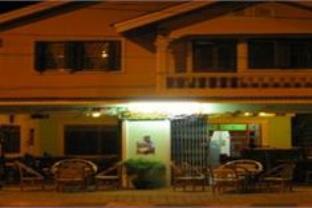 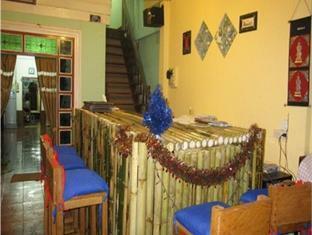 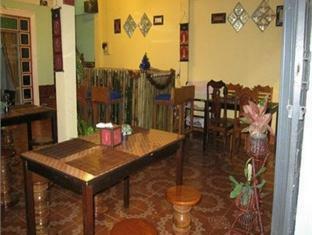 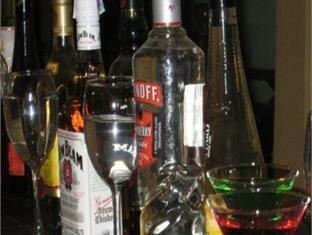 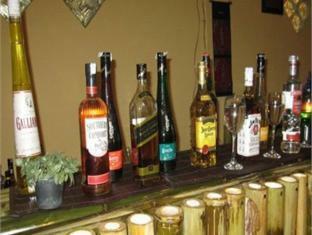 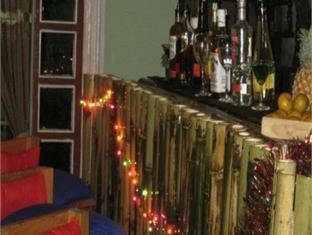 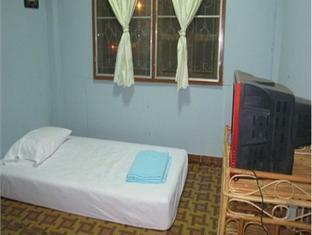 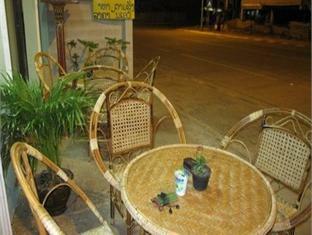 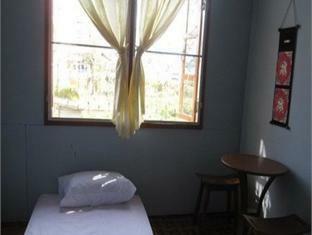 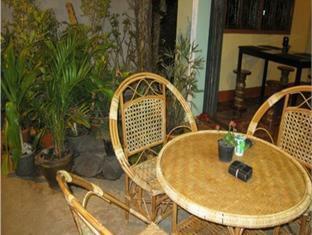 The Imoun Homestay & Restaurant provides a warm and welcoming service of international standard. 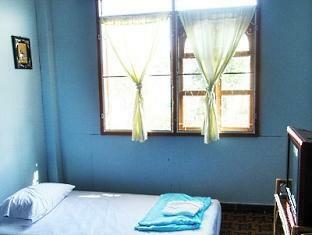 To proceed with your booking at the Imoun Homestay & Restaurant, simply choose your travel dates and fill in our secure online reservation form.